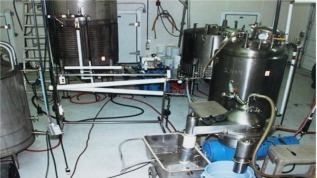 We own Emu Oil Depot ourselves, we produce our own emu oil, and have since 1994. This gives us the advantage of knowing and controlling absolutely everything that goes into producing our oil. We don't use product from anywhere else as most other producers do. It takes a LOT of product to make a refining "run" at any oil refinery whether it is peanut oil, olive oil, or emu oil. Since very few emu oil producers are able to provide enough product for a private run, emu oil product from several producers is normally mixed in order to have enough to do a refining run. After that the oil is divided proportionally. This compromises the quality of the emu oil because product quality varies greatly among different producers (feed, water, processing, freezer temps, and much more). Also, agri-feed for beef, chicken, pork, etc, normally has growth hormones, steroids, and medications in it and it is common knowledge that these compounds ARE in the meat at your grocers. In that same scenario, those same compounds WILL be in emu oil if they are in the feed. At the Emu Oil Depot, all emu feed is custom mixed to be free of growth hormones, steroids, and medications. We also have a private lake-well for our emu water supply so there is no chorine involved. All emu product is fresh and is flash-frozen in sealed containers at temperatures well below zero. When we have our emu product refined, we provide enough product to commission the entire refinery so our emu oil is not mixed with other producers during refining. When you purchase emu oil, ask where they get it. We get phone calls regularly from people who want to buy our emu oil wholesale in bulk so they can bottle it and sell it retail. They have no input at all into the end product itself or what the true quality really is. 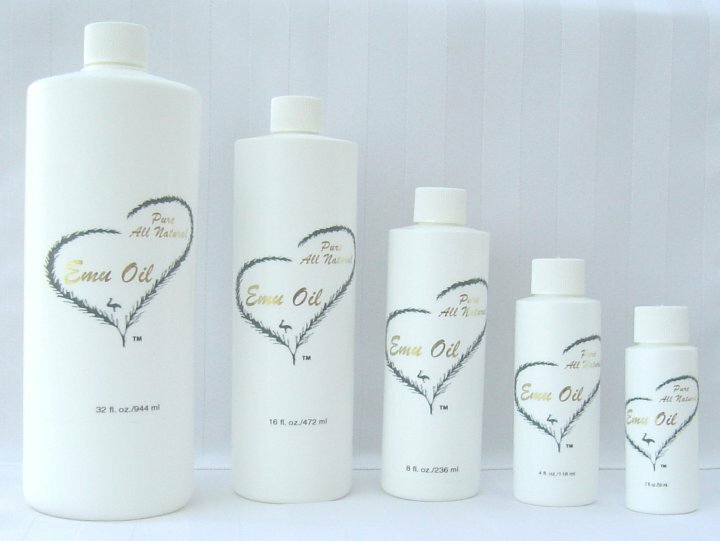 So, when you purchase emu oil, just verify that it meets the standards set by the AEA. You can see the AEA seal of approval right from the refinery on our emu oil below. A refining run (batch) requires a substantial amount of product and for this reason, many "producers" mix their product with others in order to have enough to make a refining run. There is no way to know for sure exactly what goes into someone else's product before refining, so that procedure compromises the oil. Our emu oil is never compromised because we produce enough product to avoid mixing with other producers at the refinery. 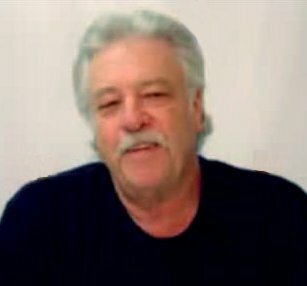 We (at EmuOilDepot.com) have been personally involved in the refining of hundreds of gallons of emu oil and not many have that experience. 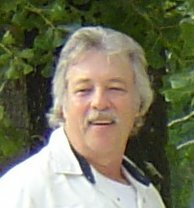 I was on the Board Of Directors for the largest emu oil refinery/co-op in the USA for three terms (Emu Producers International Cooperative), and Sherriee (my wife) worked in the administrative part of the co-op. This allowed us to become familiar with every aspect of the emu oil business so we can not only produce a superior oil, but we can better serve you. Emu oil demand has increased incredibly fast in the last couple of years and that situation always causes quality to suffer. You would be astonished at the number of people selling emu oil that only buy it wholesale and sell it retail. Again, we get calls almost daily from someone wanting to buy emu oil wholesale so they can simply resell it for profit on their website. Check out "Marketing Ploys." Here at the Emu Oil Depot we produce every drop of the oil we sell and we can confidently offer the best guarantee there is....No questions asked! A successful business does so by providing a quality product and good service. Since we produce our own emu oil on an ongoing basis, we incur the actual cost of producing a quality, fresh oil. It is very difficult to compete in an industry that has great demand, yet huge price variations. We are confident that when the supply stabilizes, emu oil prices will too. And You Get Prompt Shipping! If your order comes in before noon, it will be shipped that same day. Orders placed after noon go out the very next morning and we pay all shipping! We confidently offer you a 100% no questions asked money back guarantee.